Buddy’s is an outstanding example on how to properly showcase regional cuisine. This is actually a restaurant that I have been curious about for a long time. First off, I like the name "Buddy's" because it sounded very much like the name of your friendly next-door neighbor. As such, when we got the chance to eat here, I was quite excited. Add to that the fact that we were there to celebrate my birthday. The exteriors showcase the colors and merriment of the famous Pahiyas festival of the province of Quezon. The interiors, meanwhile, are as colorful as the outside with hanging kiping and bright lights. Buddy’s was homey, something that every family would love to go to for celebrations. 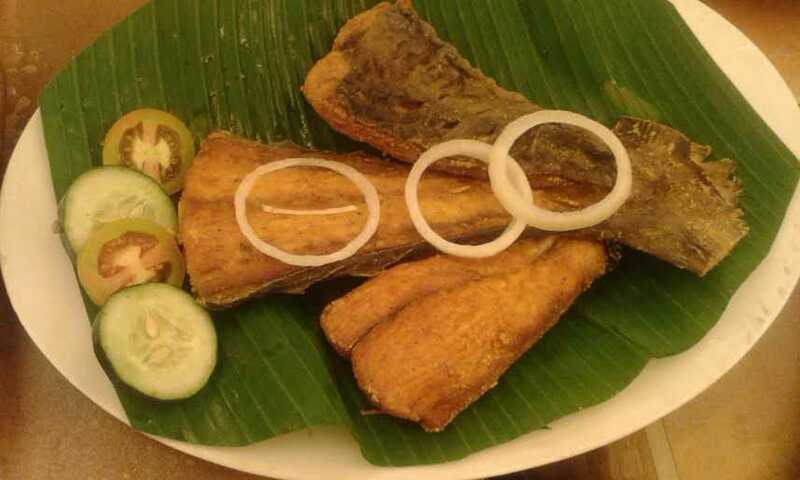 We immediately got down to business and ordered two platefuls of Pancit Lucban, a plate of sizzling sisig with egg, sizzling tuna belly with lemon butter sauce, crispy fried tuna tail, longganizang Lucban, and four platefuls of cassava cake. Our orders came in 15 minutes. 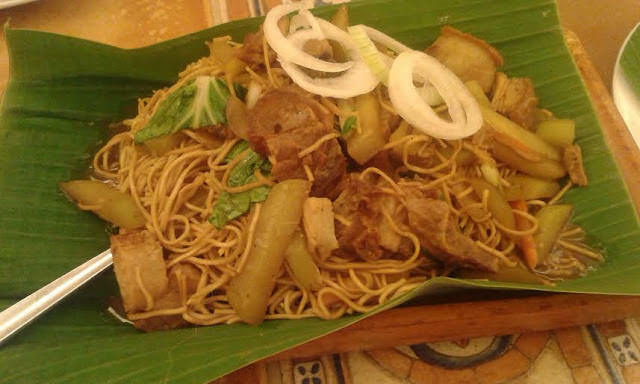 I quickly got forkfuls of Pancit Lucban. It was really good, full of shrimps, vegetables, and bits of pork. The taste is not something that will overwhelm the palate like pancit canton. 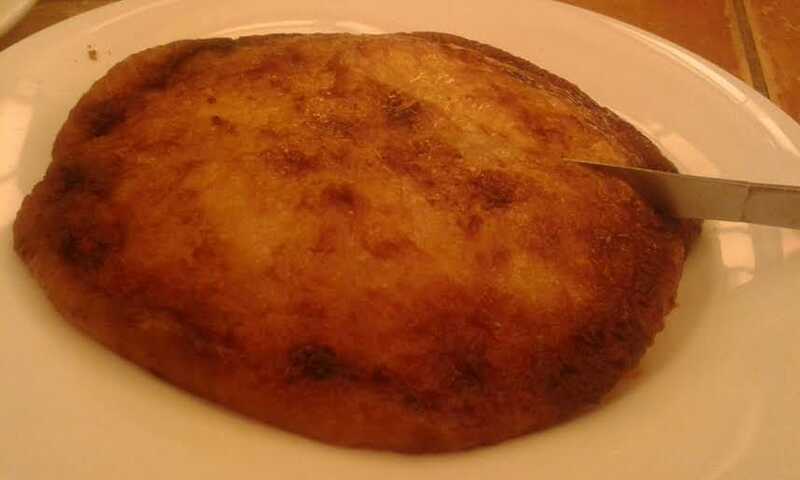 It was mild yet rich, like the sauce were thickened with eggs. It was worth raving about. Well, pancit should be serve on one’s birthday to enjoy long life! 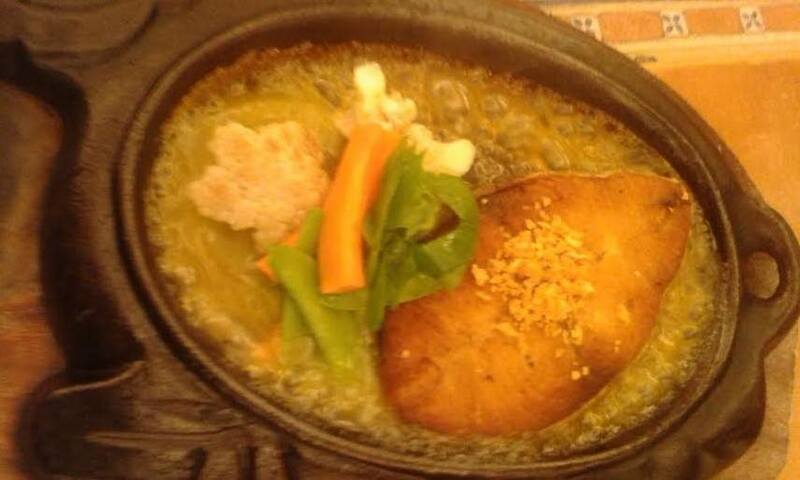 Both the sizzling tuna and crispy tail were meaty and flavorful. 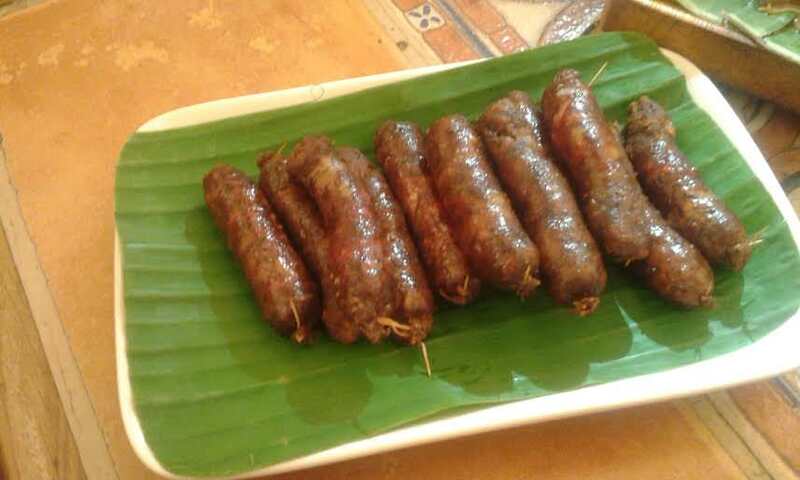 The longganizang lucban, on the other hand, is best dipped in vinegar before eating it with rice. 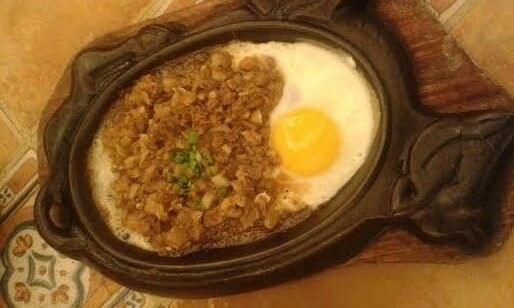 The sisig was also good although it was not spectacular. Obviously, quality is something that this restaurant greatly values. We were six hungry folks and we ordered a feast. 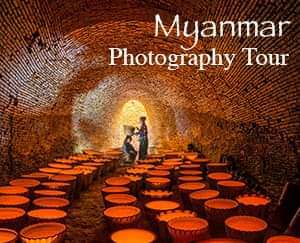 However, we paid only P1,000. It was definitely a good deal! Everybody should include Buddy's in their must-try restaurants.